I found the chess set flawless. The pieces are well made and worked in detail, their weight is nice as well. The material from which they are made feels pleasant to touch, it even smells nice. I very much appreciated how they were packed, the chess table as well, each in their own box, professionally. 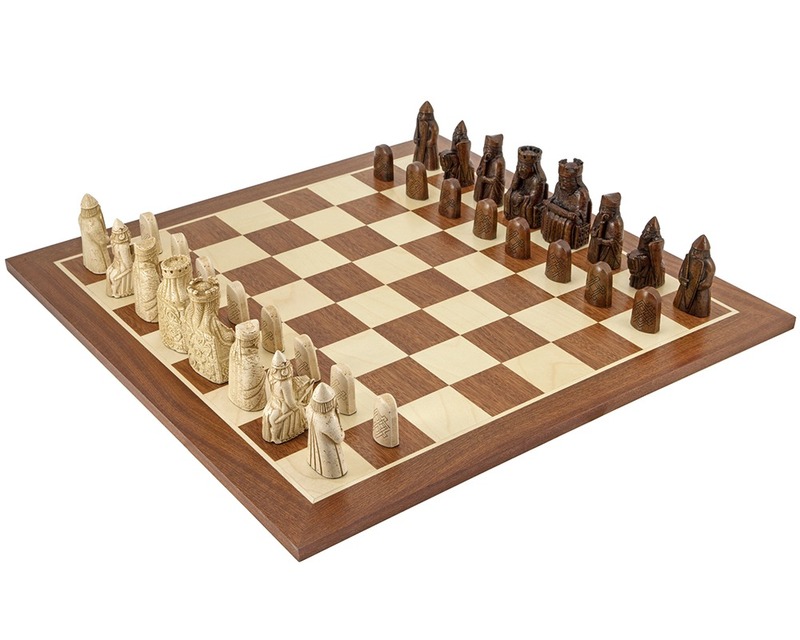 Thanks, to the National Museum and to the people who made this chess set and distribute it, job well done.